May 1888. 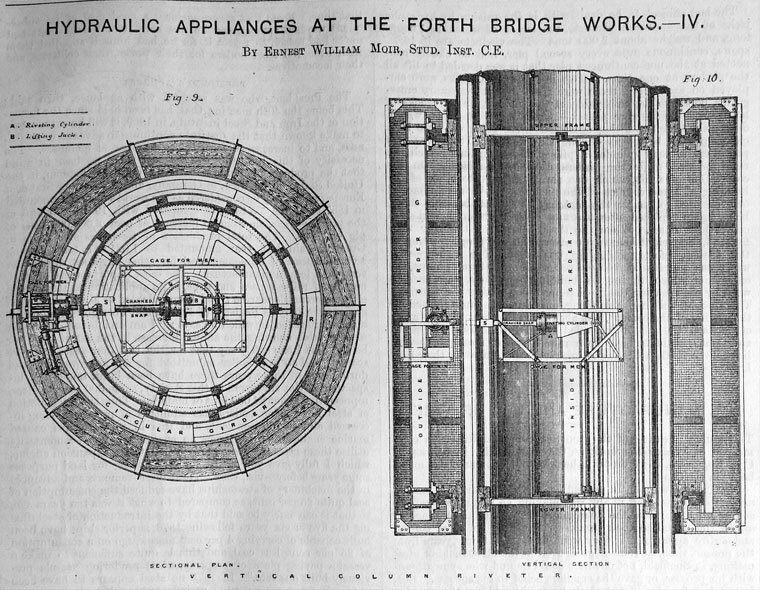 For the Forth Bridge. c.1889 Engaged on the construction of the 'Old Hudson River Tunnel' for which S. Pearson & Son were the contractors. The original attempt had been abandoned. The 1889 attempt was also abandoned when the backers, Baring Brothers, failed. 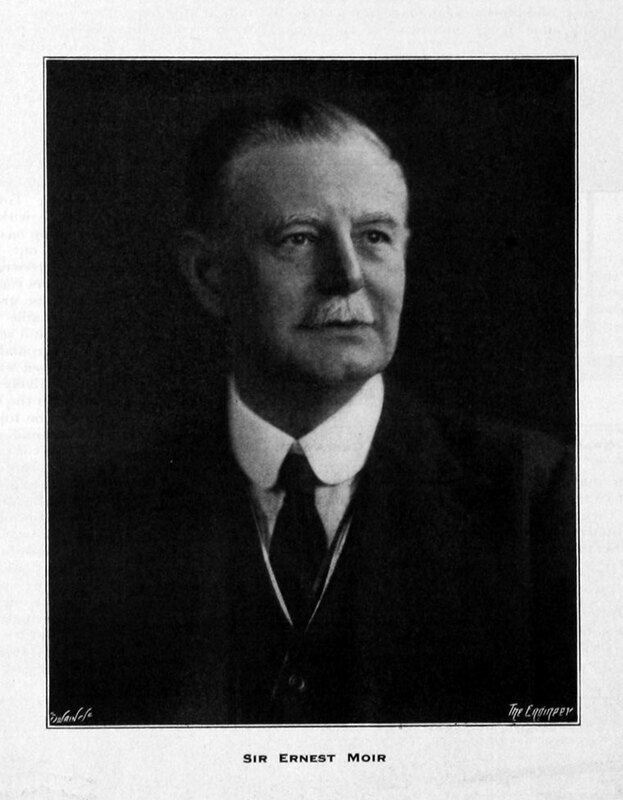 Work recommenced in 1902 with Charles M. Jacobs as Chief Engineer. This page was last edited on 24 January 2018, at 09:55.